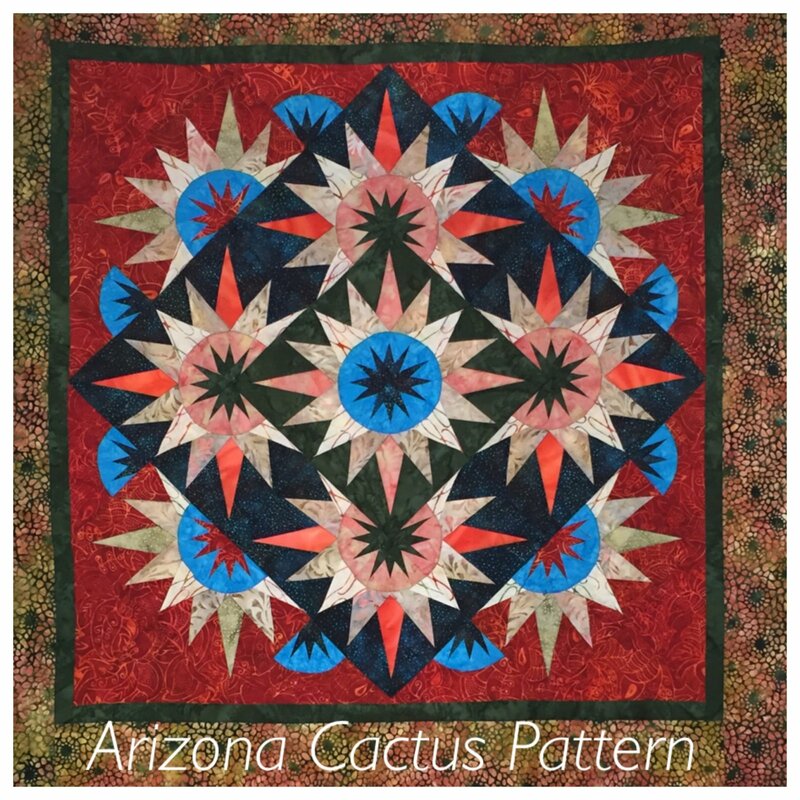 Once you have completed a table runner and/or quilt by Judy you may attend this level. Each student may work on the Judy project of his/her choice. There will be ongoing instruction of various techniques as they are presented in your pattern. 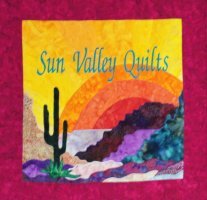 You may attend as many of these sessions as you desire until you have made several Judy quilts and gain confidence.